Dailymotion, a leading destination for video discovery and exploration, is deepening its global advertising capabilities with the appointment of two key senior leadership hires. 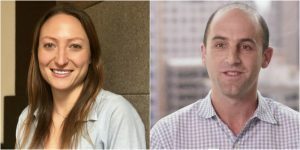 Nola Solomon is joining Dailymotion as Vice President of Global Programmatic Partnerships while Michael Aidane signed on as Vice President of Engineering. Both executives would report to Bichoï Bastha, the company’s Chief Ad Tech Officer. Currently, Dailymotion is recognized as a leading video platform for discovering events and ideas from diverse industries. Nola Solomon joined Dailymotion from The Trade Desk, where she served as Global Director of Data Partnerships and helped lead the company’s global strategy for OTT, cross-device, and entertainment partnerships. Prior to The Trade Desk, she headed AOL’s APAC mobile supply team in Singapore before transitioning to Global Director of Mobile, Product Solutions & Commercialization at AOL where she led the company’s innovative product solutions for emerging mobile formats and technologies. Nola Solomon is based in New York. 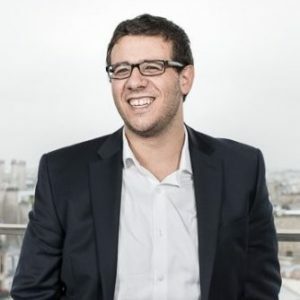 A veteran advertising technology leader, Michael Aidane joins Dailymotion from Tsadei, a Big Data analytics consultancy, where he served as Managing Director. Prior to that, he was Vice President of Products and Data Science at RadiumOne, a DSP/DMP with a focus on first-party data analytics. 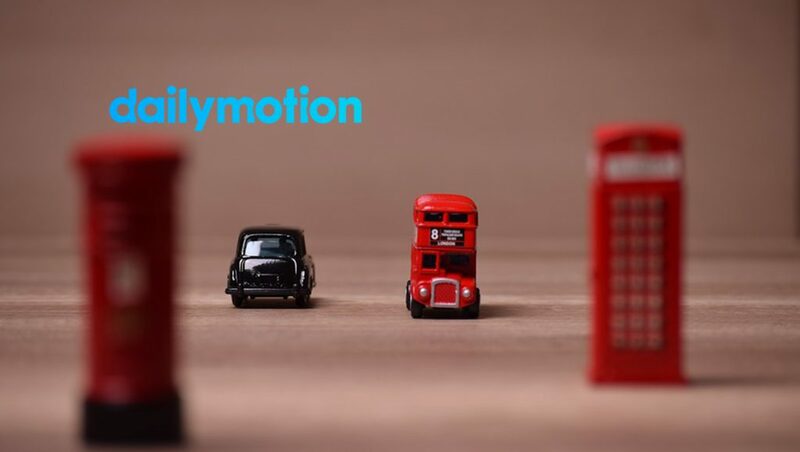 For this role, Michael Aidane is relocating from San Francisco to join Dailymotion’s EMEA headquarters in Paris. In October 2017, Dailymotion relaunched its platform with a focus on premium publisher partnerships. The new focus has enabled Dailymotion to provide a premium, brand safe environment for the world’s leading advertisers and publishers.